Jewelry Company "Akimov" invites interested parties to mutually advantageous cooperation. Advertising and informational support. Various promotional products (catalogues, visiting cards, etc. ), holding your information at our site www.akimow.com. Jewelry packaging arrangement (a canvas bag with “Akimov” logo) is granted. 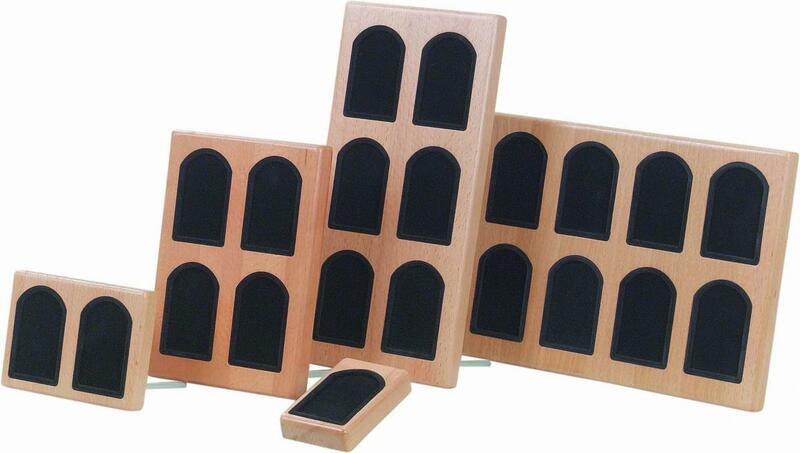 Our company can as well supply you with purpose-made presentation equipment (displays), (a portable showcase) of natural wood with cradles for items.